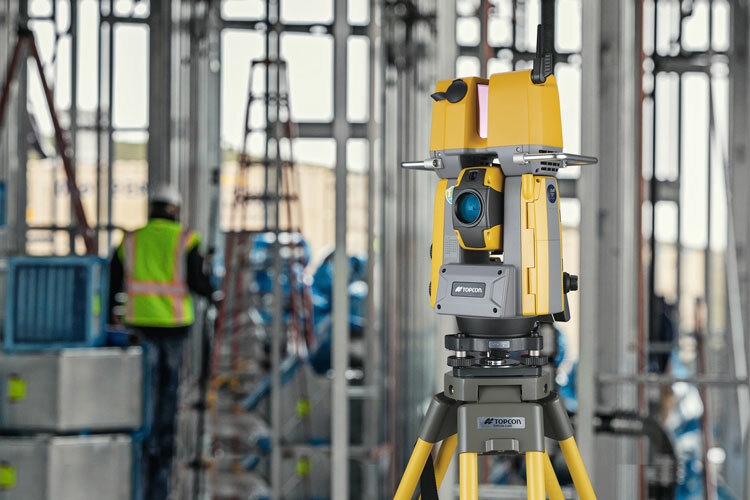 Livermore, Calif. — Topcon Positioning Group introduced a new generation of scanning robotic total stations — the GTL-1000. A compact scanner integrated with a fully featured robotic total station, the system is designed to offer a powerful instrument for single-operator layout and scan on a single set up. Combined with ClearEdge3D Verity, it offers a new standard of construction verification workflows. The instrument includes a complete robotic total station that provides full-featured layout functionality with single operator control. The system is designed to build upon proven prism tracking and accuracy that allows operators to confidently layout points in challenging construction environments. With the press of a single button, operators can then initiate a scan. Additionally, the instrument includes on-board MAGNET Field software designed to offer real-time field-to-office connectivity, and TSshield for investment protection and maintenance. For more information, visit Topcon at www.topconpositioning.com.